Brew of The Day: Bloggers United 5 - Win a BU5 Entrance Pass! I remember the first Bloggers United event I ever attended. Were you there? Checking out what's for sale with my blogger buddy and cousin - shopgirl JEN and BU blogger Earth Rullan! 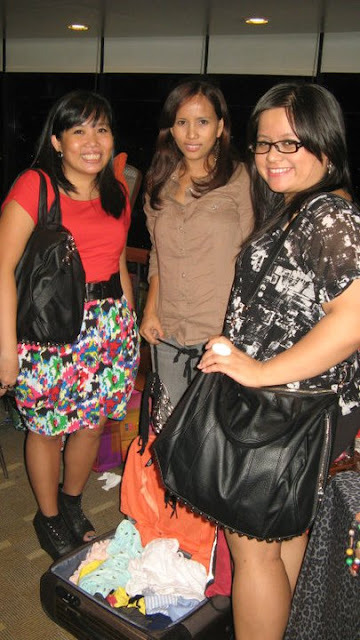 And I really enjoyed meeting these lovely BU Bloggers PLUMP PINAYS Stacey and Danah in person at the BU1 event. 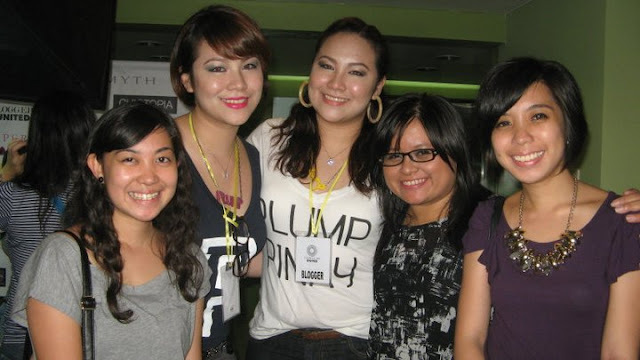 EXPERIENCE A BIGGER AND BETTER BLOGGERS UNITED FIVE! 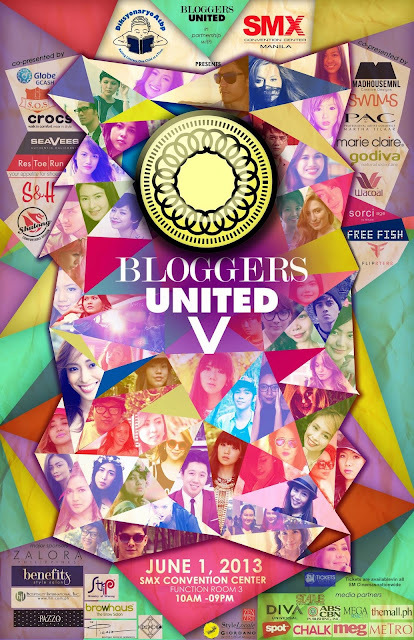 Your favorite fashion and beauty bloggers are all set for the 5th installment of Bloggers United! 1) Great finds for less, perfect for revamping your look as another school year starts! 2) Meet and interact with style bloggers and online friends! 3) Contribute to Bloggers United 5’s partner charity Diksyunaryo Atbp(https://twitter.com/DiksyonaryoAtbp ). You can bring your old books as we will accept donations at the registration booth! 4) Lots of games, music, and other exciting surprises from our BU5 partners! Experience BU5 yourself. I'm giving away 10 passes to #BU5! Join and WIN one of these free BU5 Tickets! nice to see all of you together. This would be a nice session for fashion and beauty bloggers and I'm sure a lot will be learned from the interactions.